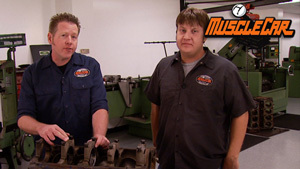 Rick and Tommy finish Red Sled's steering, clutch and Air Ride systems. 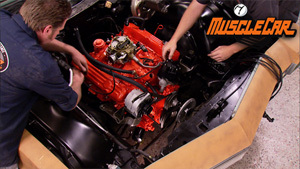 Learn how to rebuild a starter. 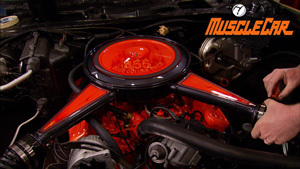 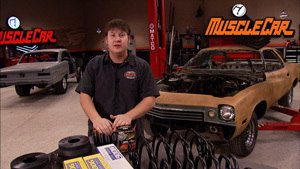 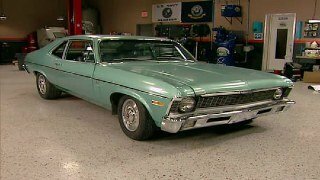 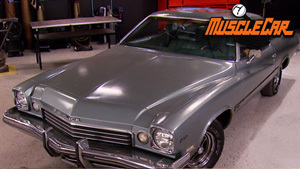 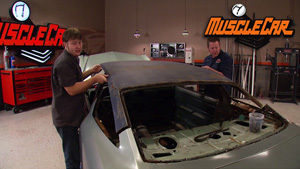 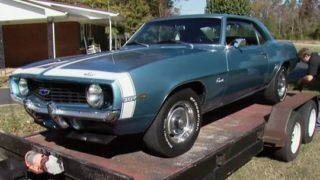 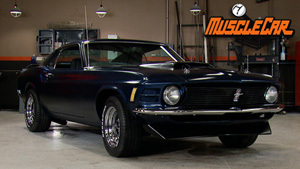 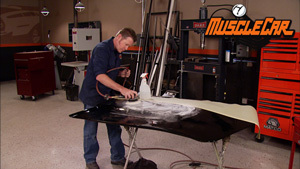 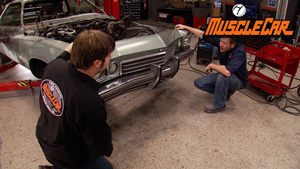 Learn buffing, polishing and touch-up tips; visit the Wellborn Muscle Car Museum. 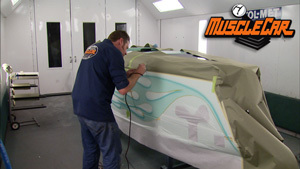 Altered E-Go is back for a front bumper and custom Lexan slider windows. 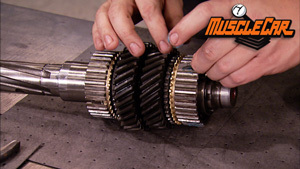 It's all about the 4-speed: learn how to identify models, choose and rebuild one. 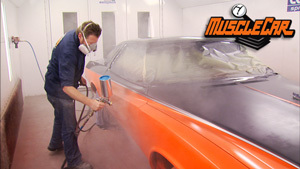 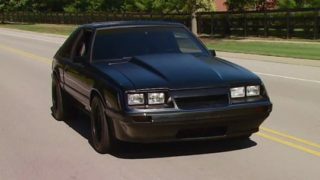 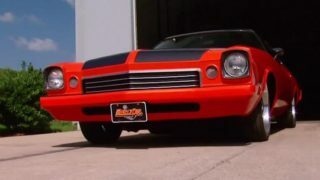 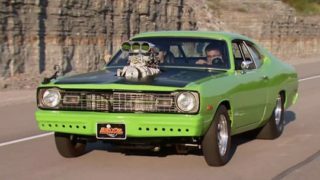 MuscleCar and Wyo Tech paint a third-gen Camaro. 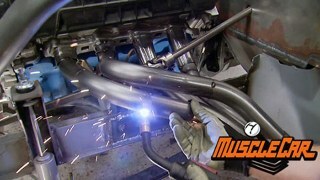 Visit Magnaflow headquarters.